Nerdist has posted the exclusive first looks at 3 new Disney Store Elite Series Premium Action Figure Sets that will be revealed in conjunction with D23. Head on over Princess Leia (Hoth) and Darth Vader, Jyn Erso (Eadu) and Director Krennic and Rey (Resistance) and Kylo Ren (Unmasked). Each set is $79.95 and limited to 1000 pieces an feature multiple accessories and soft goods clothing. 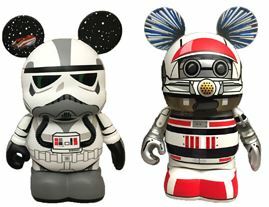 Funko has revealed two of their Star Wars exclusives for D23 next month that will be offered at Disney Stores. 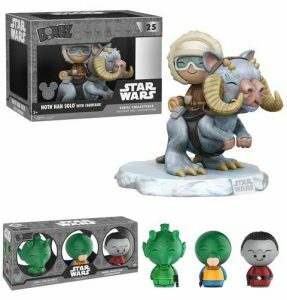 The Dorbz* Hoth Han Solo with Tauntaun and Cantina Dorbz 3-pk. featuring Vintage-deco Greedo, Walrusman and Snaggletooth. *These figures mark the first additions to the Dorbz line for the Star Wars license. The D23 Fan Club site has updated today announcing what collectors can expect for some of the Disney Store exclusives issued for the event. Instagram user sw_up_wir20 has posted the first look at a couple of D23 exclusive Vinylmation figures scheduled for release this July at the event. The Star Tours themed figures include the Imperial Sky Trooper packed in a 9:10 ratio, with a chase RX-24 packed 1:10. The figure retail for $16.95 and are limited to 2500 pieces (total). Funko’s popular Dorbz line has now expanded to include the Star Wars brand. Brian Mariotti announced this a few moment ago at Toy Fair. The line will include figures, vehicles and other offerings kicking off with a D23 exclusive Ridez vehicle and character 3 pk. Watch the video above for the full announcement (after the Disney Treasures box info). 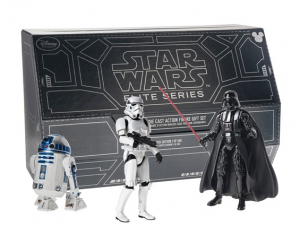 Collectors that missed the initial release of the Disney Store Exclusive Elite Series box set of die cast figures (first available at D23) have another chance to score one via Woot!. They have it marked down 41% ($409.99) from the original $700 MSRP. This set is a limited edition of 500 pieces and commands a high price on the secondary market. Thanks to Bo Sanders for the heads up. A few short weeks ago we vented our displeasure with the lack of info surrounding product availability on Force Friday. That all changed last week and fans crowd sourced breaking news to reveal dozens of collectibles and more for The Force Awakens. But that wasn’t all. New images from Episode VII were released through Entertainment Weekly and we got our first look at Rogue One via a cast photo revealed at D23. 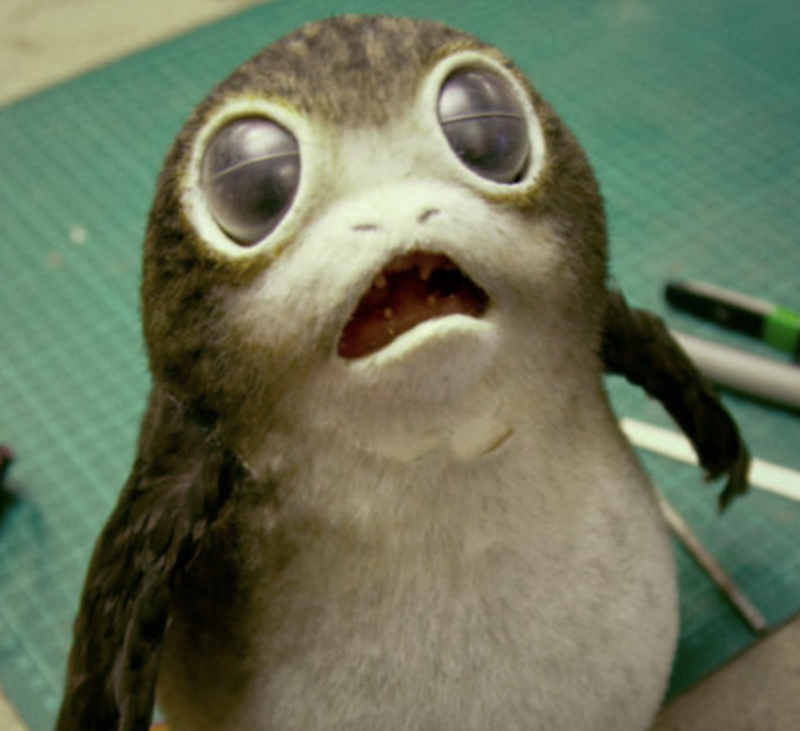 Needless to say Episode #72 of The Realm Recap is jam-packed with the latest in Star Wars news.